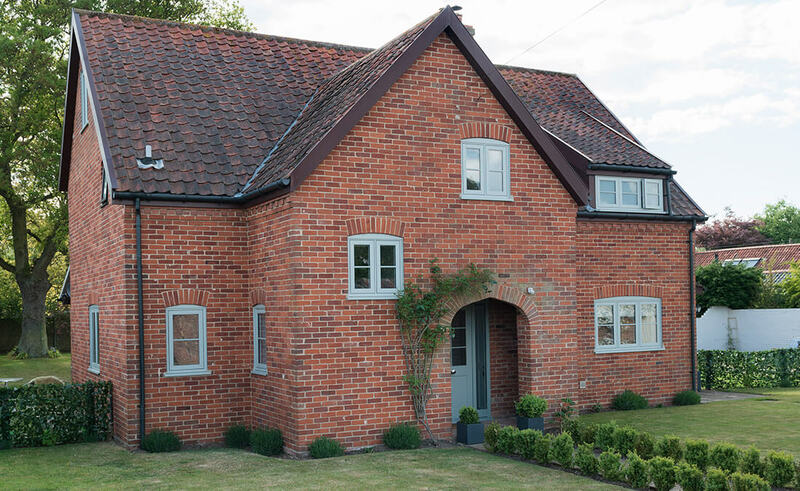 Our flawless Residence 7 range is versatile enough to suit both traditional and modern property styles, achieving an ultra-elegant flush sash finish both inside and outside. Capable of accommodating double or triple glazed units, this range is particularly popular within South West new build projects. 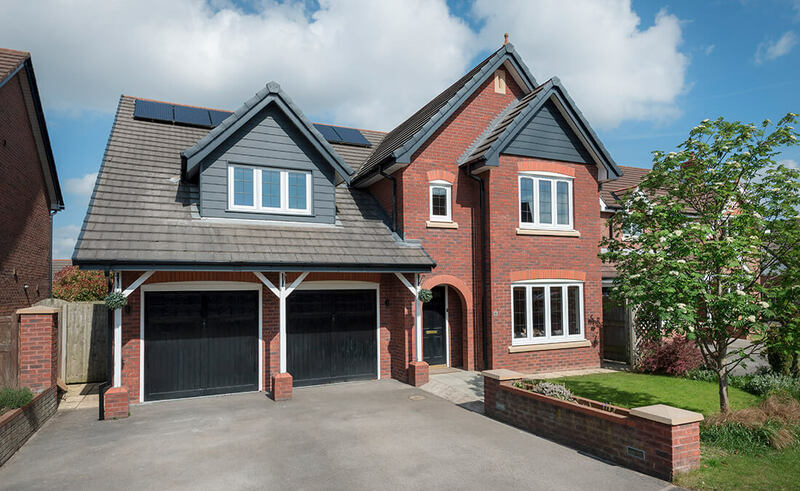 Our contemporary Residence 7 window range have energy efficiency ingrained within their design. Exceptional versatility without complication, superb seamless flush sashes combined with sleek all glass sight-lines allow our Residence 7 replacement windows to dramatically retain and conserve energy within homes and businesses across North Somerset and the South West; so much so, they can considerably reduce heating bills too. 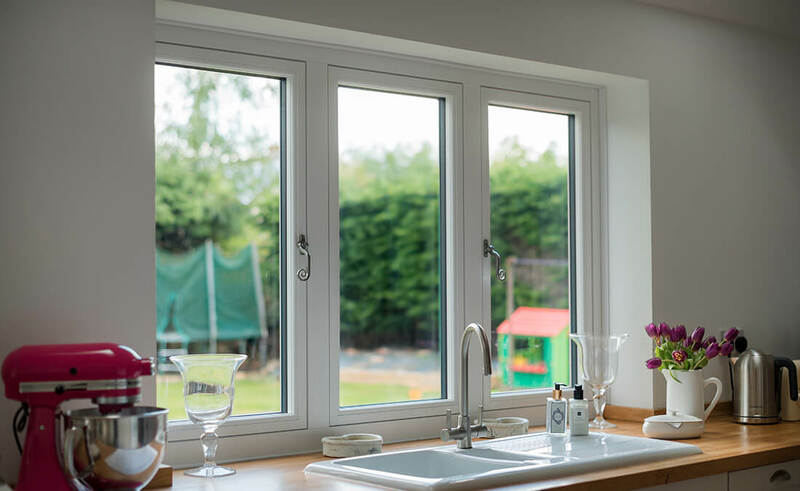 With energy efficiency firmly in mind, our original Residence 7 windows are capable of achieving energy ‘A’ ratings, combined with some of the lowest U-values possible due to their intelligent 7 chamber design. Our Residence 7 windows effectively enhance traditional aesthetics whilst seamlessly meeting the modern requirements of a 21st century home. When it comes to ongoing maintenance, our Residence 7 range provide South West homeowners with the ultimate peace of mind. Virtually maintenance-free due to their modern ‘easy-clean’ frame rebate, our Residence 7 windows simply need an occasional wipe over; eliminating painting & varnishing, conveniently allowing your windows to make a statement for many years to come. When you choose windows from Seal-Lite, your comfort and security come first above all else – more often than not, security is the main reason windows need to be replaced. 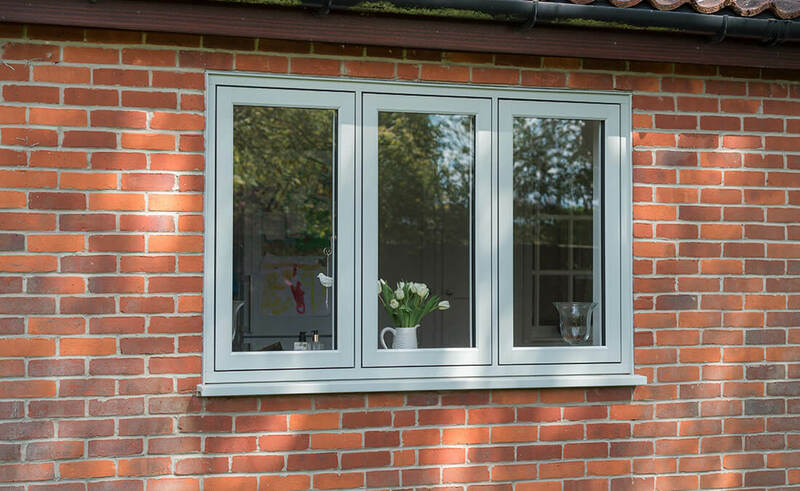 Made to measure & featuring a glazing bead that’s always on the inside of the window, our Residence 7 window locking mechanisms are exceptionally user-friendly & secure. This provides homeowners across the South West with complete peace of mind that their home is in safe hands; whatever life throws at them.